Barracuda Networks has announced new updates have been released for its Web Filter Gateways (version 11.0) that provide greater protection from advanced threats and ransomware. Customers can now benefit from Barracuda’s cloud-based microservice – Advanced Threat Detection – which provides greater protection from targeted attacks, including ransomware, thanks to integration with Barracuda Web Filter Gateways. The latest models of the Barracuda Web Security Gateway – models 610 and above – now include dedicated SSL acceleration hardware to speed up SSL inspection of encrypted web traffic. As more sites move to HTTPS, including those created by threat actors, it is essential for encrypted traffic to be inspected since these encrypted connections are now often used to hide inappropriate or malicious content. However, SSL inspection can put a strain on network performance as it is resource intensive. The new SSL acceleration hardware improves performance, doubling the speed of SSL inspection. The Web Filter Gateways now integrate seamlessly with Barracuda NextGen firewalls and firewalls and UTM solutions from third-parties. This allows customers to get the performance benefits from independently scaling their fast packet inspection and web proxy functions. By separating both functions, each appliance can just be used for what it has been designed to do, resulting in network performance gains. The popularity of Chromebooks has soared, yet while these devices are a cost-effective way of providing Internet access they can pose a security risk when used to access the Internet outside an organization’s facilities. 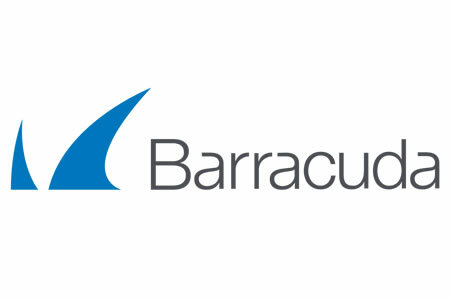 Barracuda has solved the problem by adding a browser-based plugin that allows Barracuda Web Security Gateway policies to be enforced on Chromebooks, no matter where users choose to connect to the Internet. Customers with an existing Energize update subscription can update to version 11 of the Barracuda Web Security Gateway free of charge.